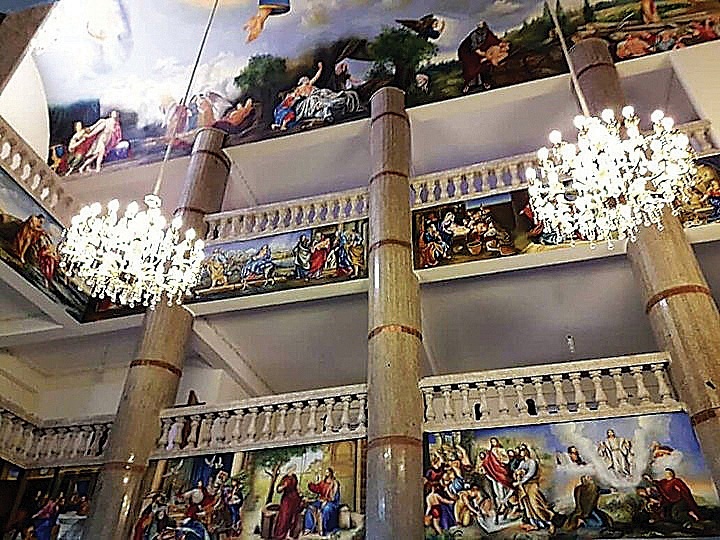 The Mar Girgis (St George) church in El-Arish, which was also attacked during anti-Christian violence in August 2013, was saved by state security forces outside the building. The attackers’ vehicle was destroyed. About 15 terrorists clashed with police in a series of attacks in the town on 16 October. The National Bank of Egypt was targeted, as well as the church. Three policemen and three civilians were killed.